You’ll find plenty of variety with cruise excursions in South America. From the Carnival Museum in Rio de Janeiro to the colonial city of Cartagena, Colombia to the natural wonders of Chile and Argentina—there’s something for everyone. In Cartagena, we discovered colonial history on a Silversea cruise excursion. The old part of the city is a UNESCO World Heritage site. 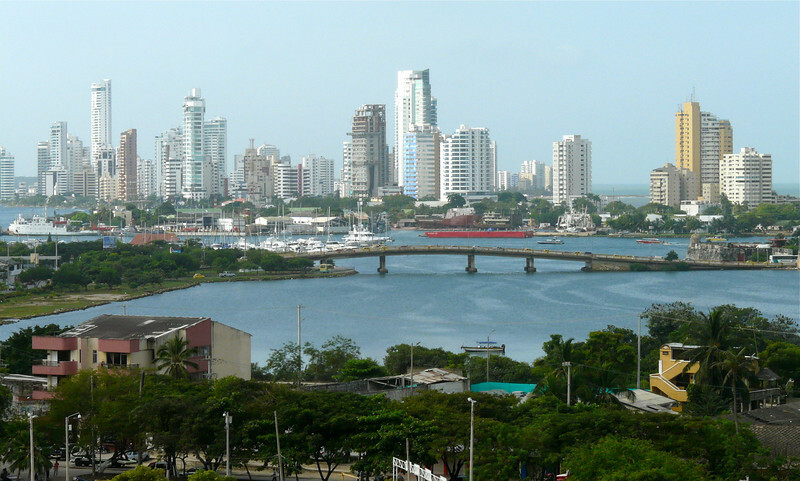 Read more about our experience by clicking on Cruise Excursion in Cartagena. On an independent cruise excursion in Rio de Janeiro, we visited the Carnival Museum and Sambadrome. 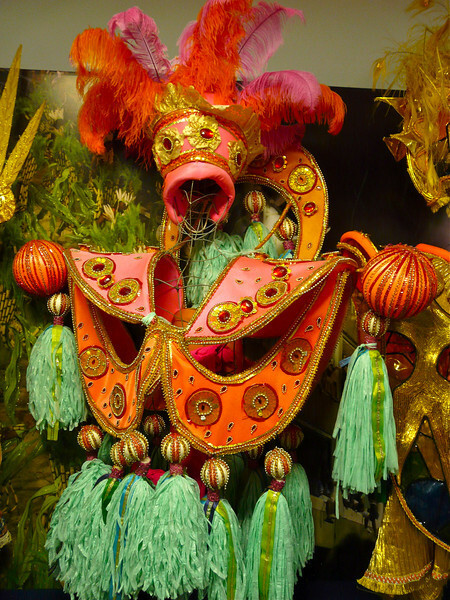 Read more about our experience by clicking on: Visit the Carnival Musuem in Rio de Janeiro.